Start and end in Moshi! With the hiking & trekking tour Mt Kilimanjaro Trek - Machame Route (9 Days), you have a 9 day tour package taking you through Moshi, Tanzania and 3 other destinations in Tanzania. 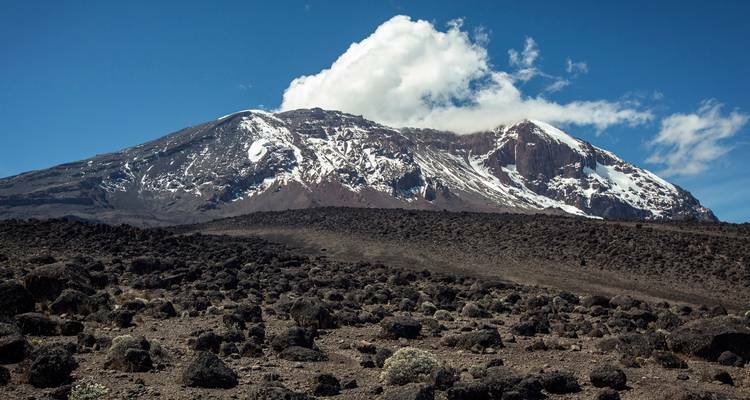 Mt Kilimanjaro Trek - Machame Route (9 Days) is a small group tour that includes accommodation in a hotel as well as an expert guide, meals, transport and more. because everyone is different and no one knows how they can cope until they try. We have done several G Adventures tours and treks and they have all met or exceeded our expectations. This one was no exception. Our G Adventures team and G fighters were incredible. Would not have made it without all of their hard work and support! TourRadar only requires a deposit of $99 to confirm this G Adventures booking. The remaining balance is then payable 65 days prior to the departure date. For any tour departing before 22 June 2019 the full payment of $2,662 is necessary. No additional cancellation fees! 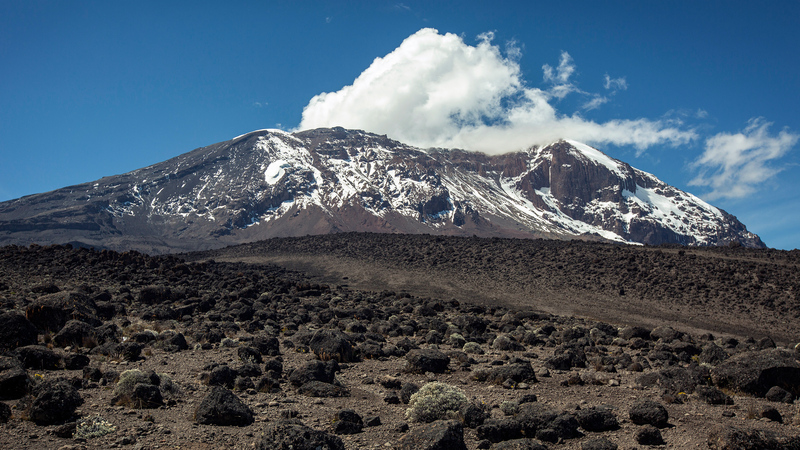 You can cancel the tour up to 65 days prior to the departure date and you will not need to pay the full amount of $2662 for Mt Kilimanjaro Trek - Machame Route (9 Days), but the deposit of $99 is non-refundable. But, the deposit is fully transferable to future bookings with G Adventures.